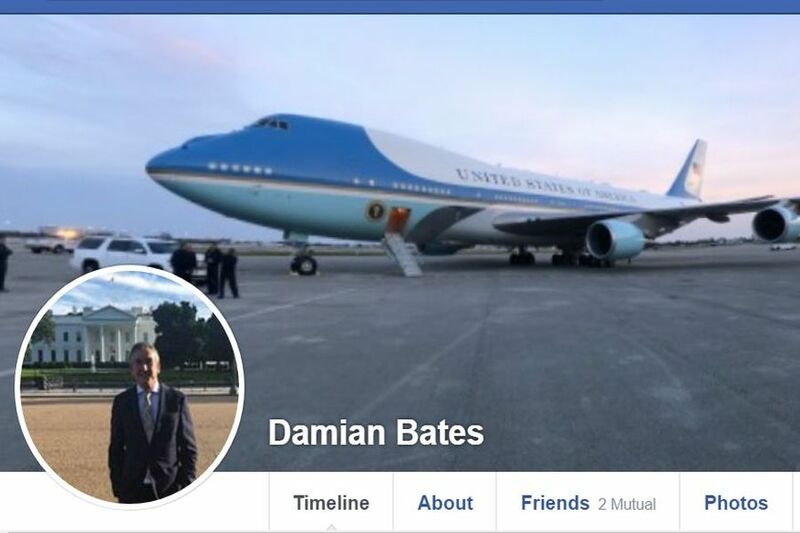 In this Trumped-up World it has always amused and unsettled me that Damien Bates has the names of two infamous horror film characters, namely Damien from The Omen and Bates, as in Norman Bates, from Psycho. It’s all very creepy but this horror story is our reality. You continue to deliver, Suzanne. I will follow this article, & any responses or comments from those mentioned, with interest, though I won’t hold my breath for anyone actually rushing to contact you! I have noticed recently that Ms Malone has reverted to using only her own surname when being interviewed or quoted. As for the forthcoming book by Mr Bates, you couldn’t make it up (though I’m sure he will)! 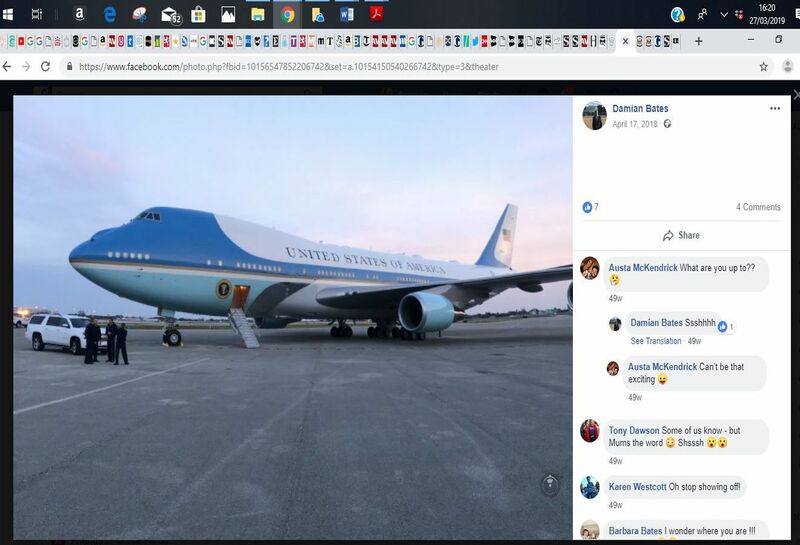 Suzanne Kelly says: George Sorial quit his post with Donald Trump a few days ago. Aberdeen Voice emailed both Sorial (prior to his leaving) and Trump International Golf Links Scotland; no replies have been received.